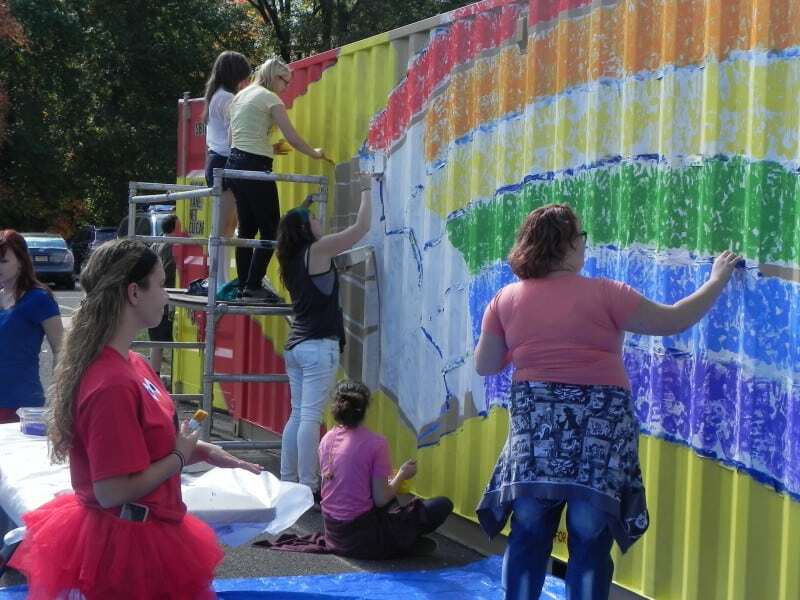 Students from New Jersey’s Delran High School transformed a used shipping container into a beautiful library for rural Uganda’s Hope Lives Elementary school. 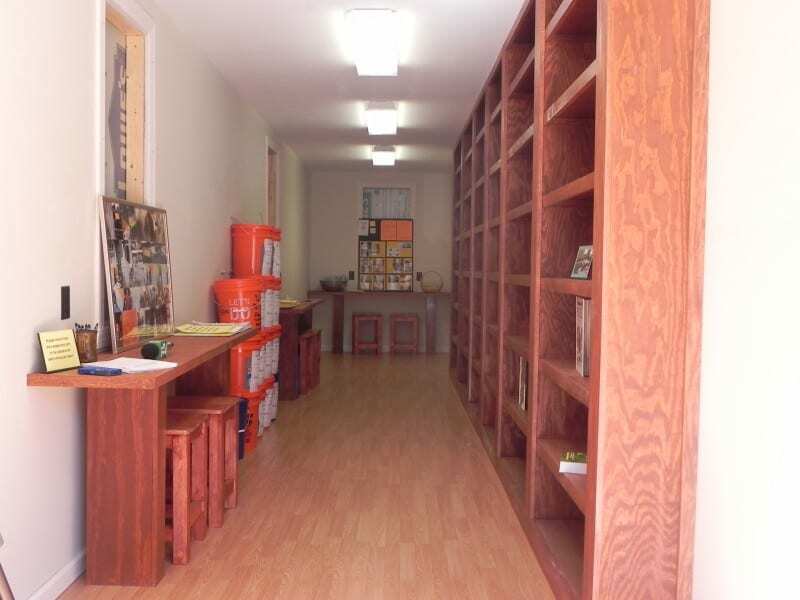 This school of about 500 students runs without power, making books a critical part of their learning. 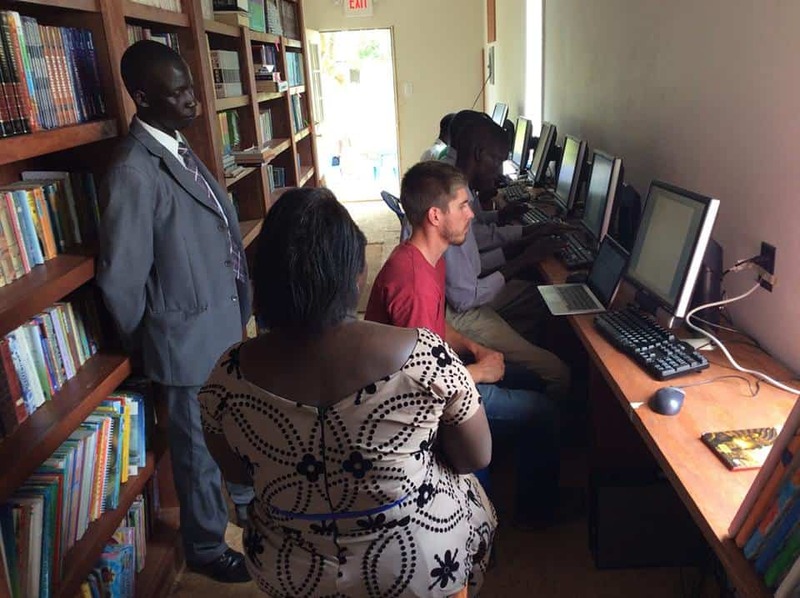 This library also included space for the school’s first PCs which run on a generator.